Choosing a cosmetic procedure? It's a daunting task for many who are choosing a cosmetic procedure. Confusion surrounds which practioner they should see, what procedure would be best, and how they can get the maximum results for their budget. At ARGERA, we understand all those concerns and are here to provide patients with information so that they can make the most appropriate decision for their circumstance. 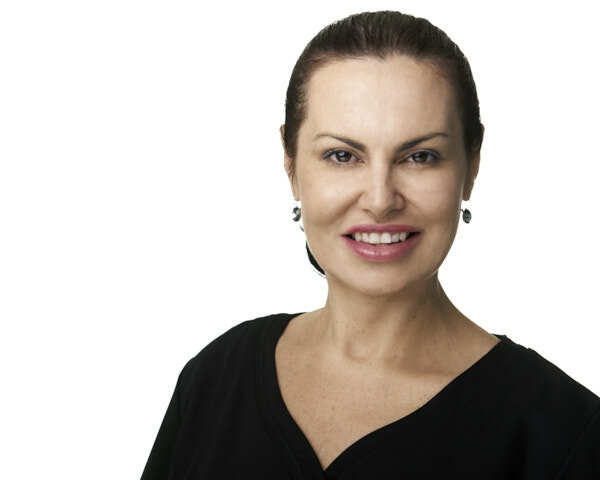 Dr Argero Xaftellis, affectionately called “Dr Argie” by her patients, graduated from UWA in 1995 and started practicing cosmetic medicine the following year at the first laser clinic in Perth. 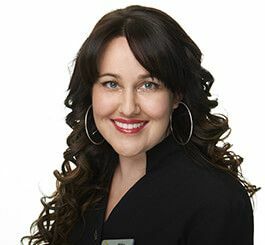 Over the next few years she expanded her training to include all forms of non-surgical medical aesthetic treatments plus liposuction. 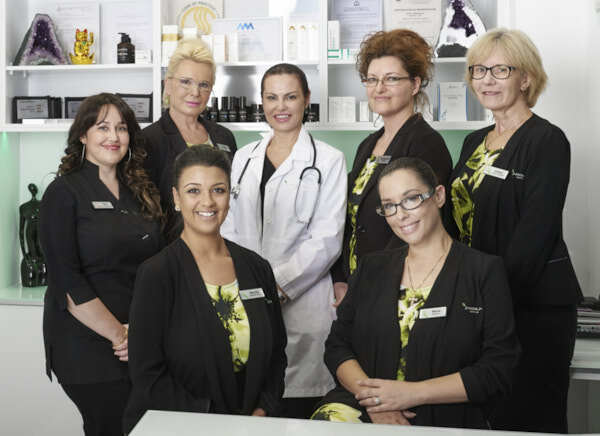 ARGERA is unquestionably one of Perth's premier cosmetic clinics. 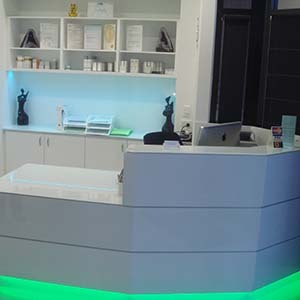 Its sophistication, ambience and state of the art facilities ensure a patient a safe and positive experience. ARGERA is also the State's only day hospital with an exclusive license from the Health Department for liposuction. ARGERA believes that true beauty comes from within and that everyone who walks through the door is beautiful but it is our job to help the patient find the confidence to let that inner beauty shine. For some people it is as simple as a consultation with our caring doctor and for others it might be correction of a perceived flaw. By emphasizing the desirable unique features that nature has given us and minimizing the bad, ARGERA hopes to restore balance to the face and body so that one can grow old gracefully and beautifully.